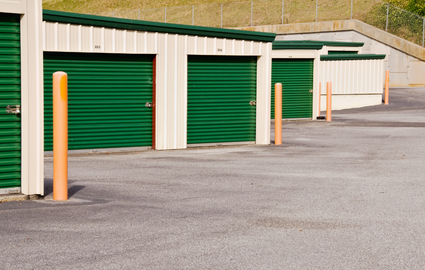 For top-of-the-line public self storage, the people and businesses of Myrtle Beach and Carolina Forest, South Carolina trust Best Price Storage above all the rest. We have been providing great personal, commercial, and vehicle storing options since 1993, and are proud to boast the best prices and service around. We have two convenient locations with various options to fit your needs. 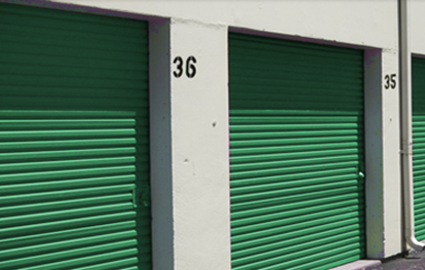 Whether you’re looking for a closet-sized mini storage unit, a large warehouse space, or even a place to store vehicles, we have options that will work perfectly for you. Best Price Storage goes above-and-beyond for the people and businesses of Myrtle Beach and Carolina Forest, South Carolina. 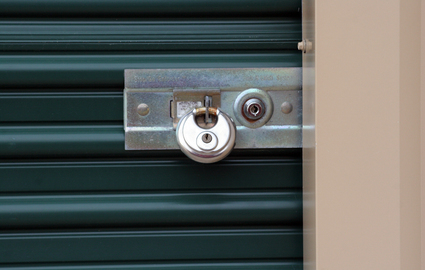 We offer affordable storing options at the best prices around! If you’re looking for a great experience at a locally owned establishment, reserve a unit online, give us a call, or just stop by our storage facility today and let us show you why we’re the top community choice!